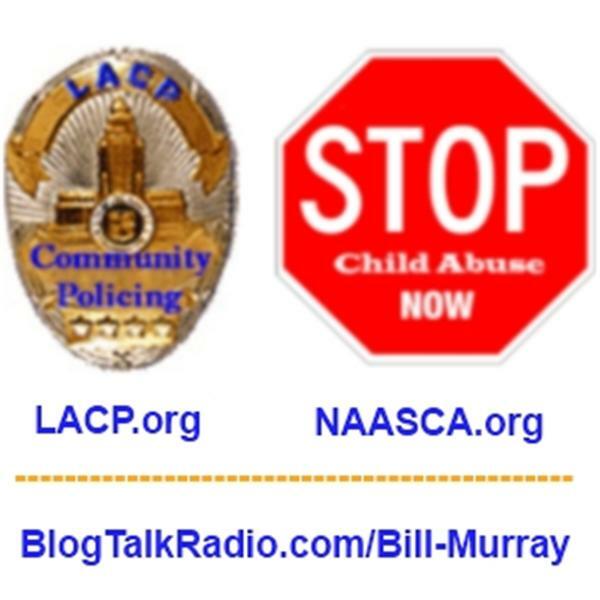 The host of "Community Matters" is Bill Murray, founder of LA Community Policing, his reaction to 9-11-2001. LACP.org was originally a regional non profit web site, but long ago become the world's largest grassroots effort devoted to community based policing. On January 1, 2011, the National Association of Adult Survivors of Child Abuse (NAASCA.org) was launched, based on Bill's personal life experienced. "Very few adults have escaped severe child abuse, trafficking, and kidnapping. But I have, and I've been in recovery from its devastating effects for over 25 years. Now that my parents are both gone I've decided to devote my remaining time, money and available energy to this vitally important cause." Join Bill and co-host Ms. MJ Goyings on "Community Matters" as they discuss this week's events and news. Frequent visits from special guests and episodes featuring important cultural issues are all a part of "Community Matters" .. where call-in participation is always welcome!